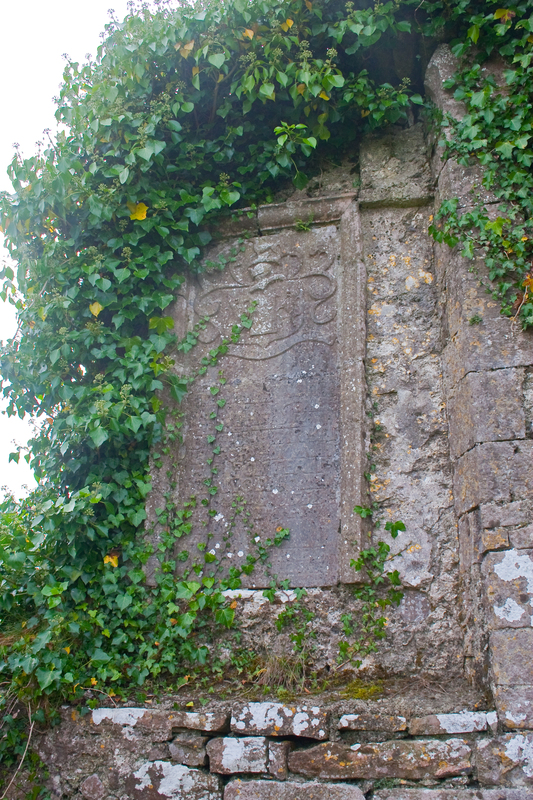 The site is in an isolated graveyard along the L3112 from Athenry and about four miles north beyond Attymon. 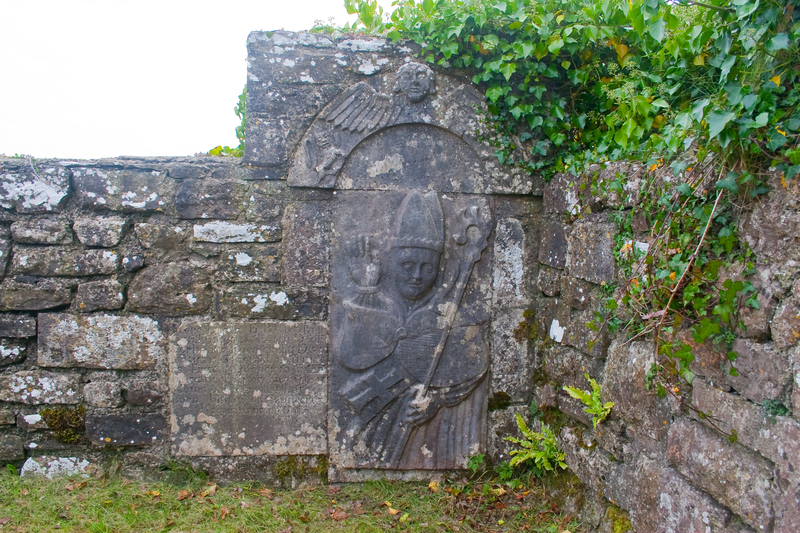 About 1435, the bishop of Clonfert gave permission to two brothers, David and John Mulkerrill, to convert the old parish church into a Third Order friary. In 1453 permission was obtained to change to the First Order. The friary seems to have escaped suppression, since it was still occupied in 1618. It was abandoned soon afterwards. 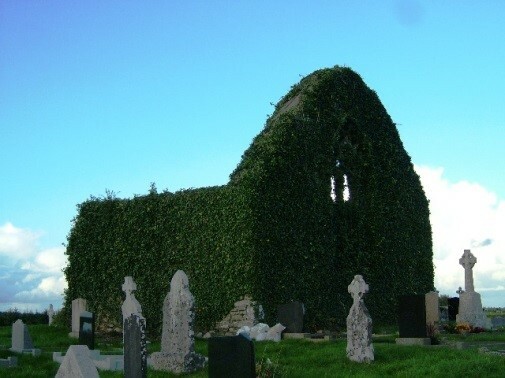 Remains: most of the church and transept chapel.